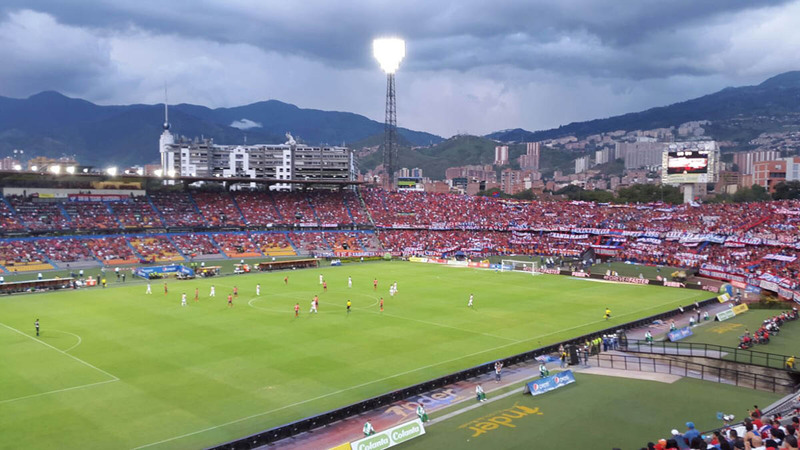 Willie takes Orphans in Medellin to a soccer game - Where is Willie? Over the past year, Willie and I have started helping local charities in the cities we visit through Willie’s non-profit, the “Where is Willie Foundation.” We’ve focused our recent efforts on helping young orphans in poor countries, as we feel this can make the most positive impact on their future and the world they live in day-to-day. 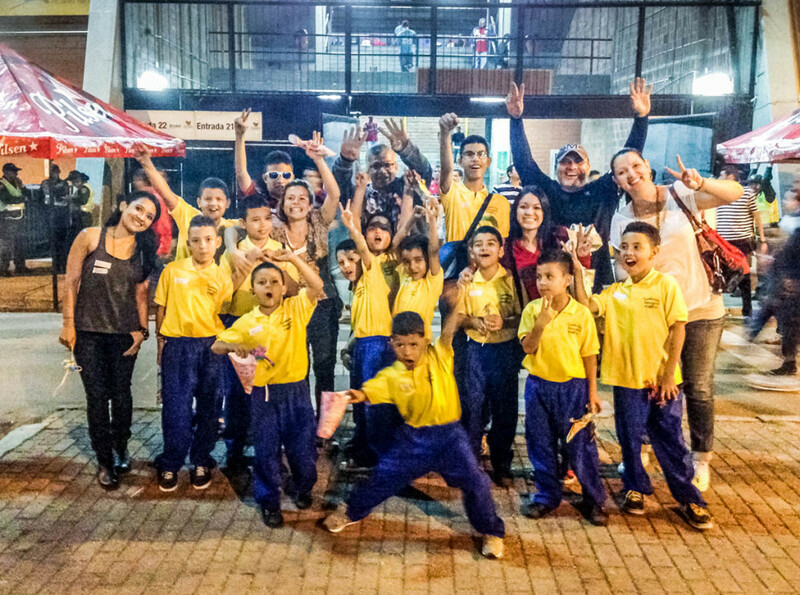 In November 2015 we connected with a non-profit organization named “El Divino Niño” that housed orphans in Medellin Colombia. 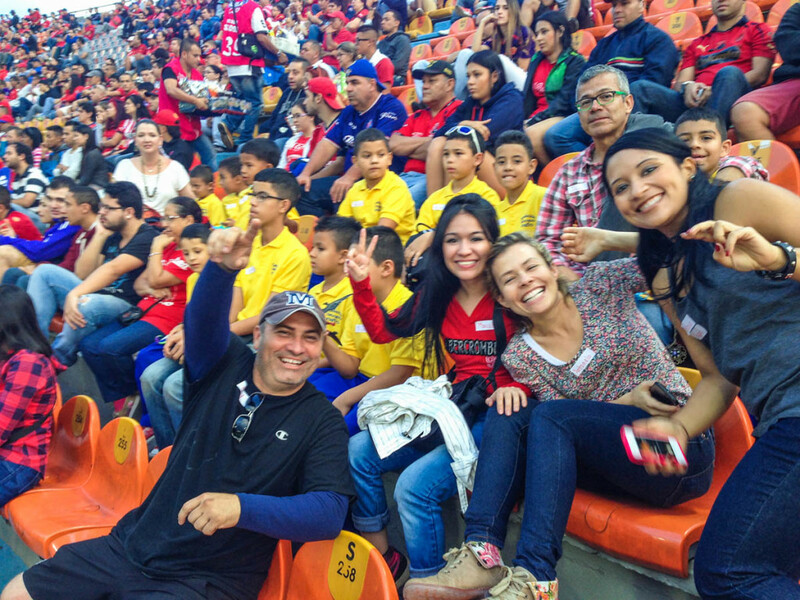 We were looking to organize a trip to a soccer game for a dozen of the children they took care of. 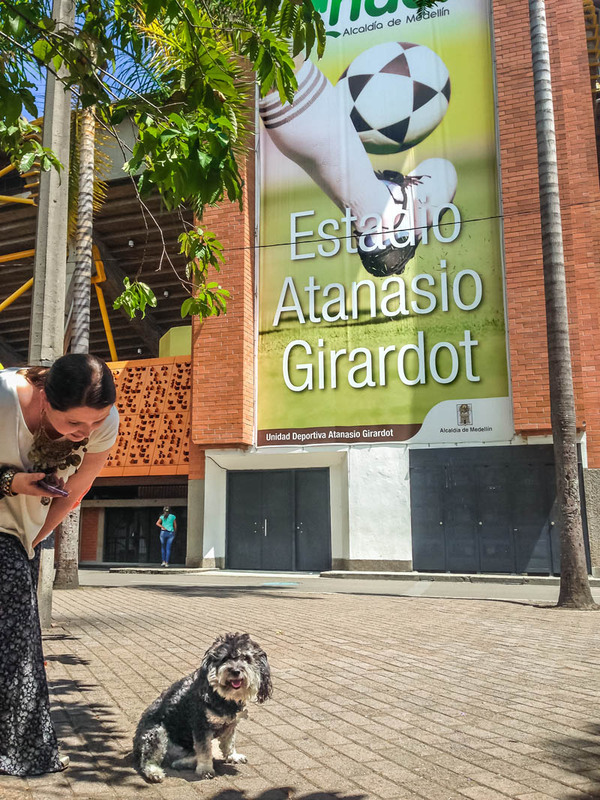 None of the boys had ever been to a live game before and, with soccer being the most popular sport in Colombia, it truly made for a day they would never forget. 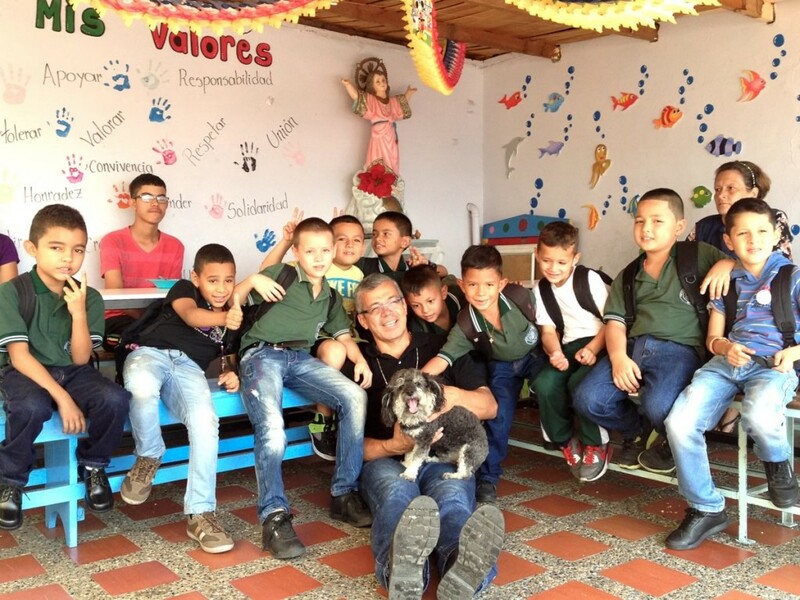 The organization’s purpose was to take care of the children before and after school hours, keeping them off the streets and giving them a chance for a better life. 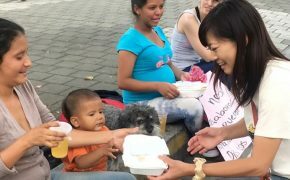 They were provided with food, shelter and were taught about positive values like love and appreciation. 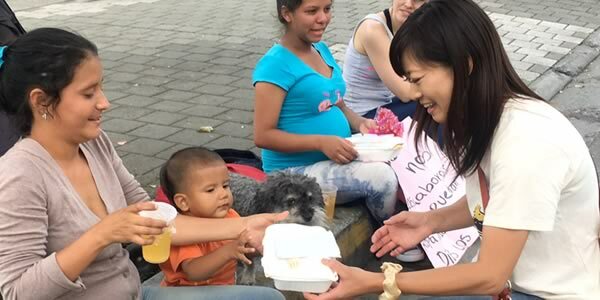 For 30,000 Colombian Pesos a month (~$10USD) each child is able to receive meals, uniforms, classes and the company of people that care for them. 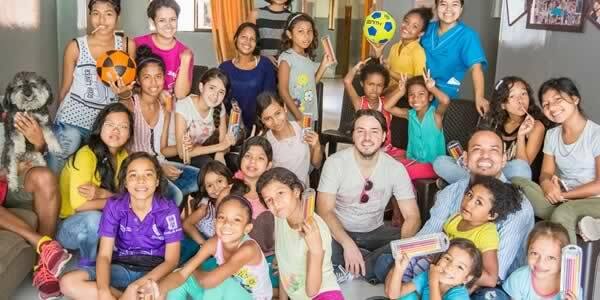 Over the long term, this program will guide them to uphold positive values and complete their education so they can leave the poor neighborhoods they live in and have a better life. 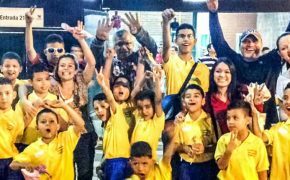 The organization was founded and run by a man named Jesus Hogar who, for over 20 years, had devoted his life to bettering the lives of orphans in Medellin. Meeting Jesus was an inspiration for me. 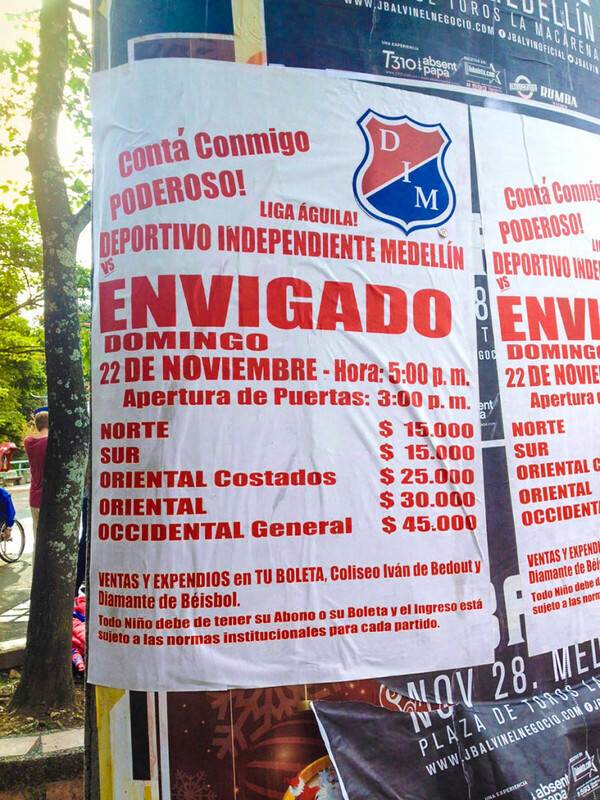 On the day of the game, he recalled a story of how he would bring the boys to the stadium to walk around the outside. 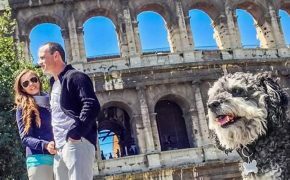 They always asked if they could go in, but he told them that there was not enough money to do so. What an amazing gift we were able to provide. Thanks to all who volunteered and donated to help make this possible!